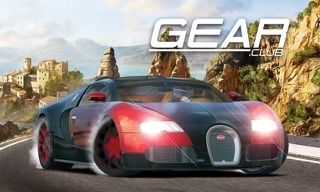 COMPATIBILITY: Gear.Club currently supports iPad 4, iPad Air and higher, iPad Pro, iPad Mini 2 and higher, iPhone 5 and higher, iPhone SE and iPod 6 running on iOS 8 and higher due to memory constraints. 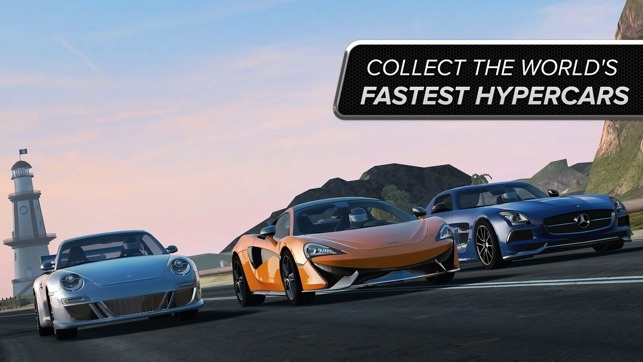 GameOn Masters featuring Pagani -- fastest players around the digital track with Pagani Huayra Roadster will be invited to an exclusive event in Las Vegas on November 11th 2018 to compete for awesome prizes during a live-streamed finals on Twitch.tv! 20,000 US$ in cash for best 8. First place gets 10,000 US$ and an exclusive tour of the Pagani factory in Modena, Italy, all travel costs included! The tournament is only open for residents of E.U., U.S.A., Canada, Latin America and U.K. Read full tournament rules for details! A separate tournament is organized for other areas of the world, granting Pagani Zonda Cinque to winners! 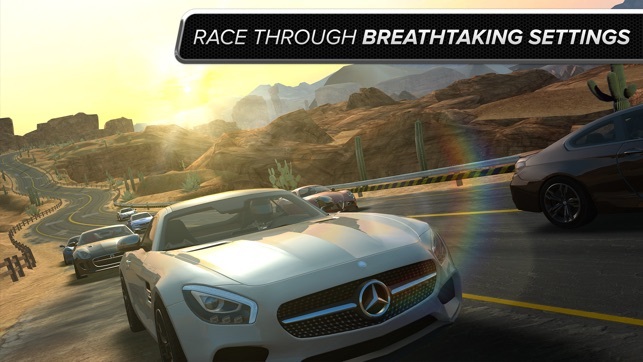 Eden Games’ highly polished racer impresses us more each time we play. 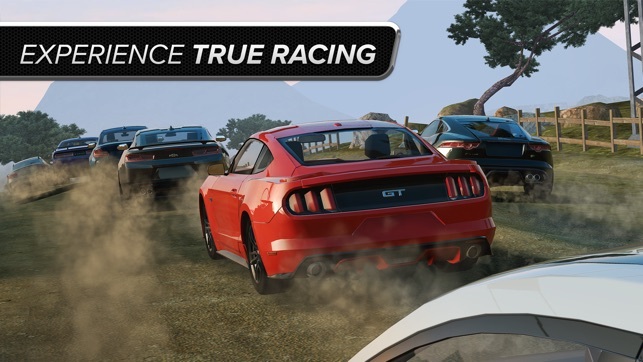 The cars handle beautifully, the scenic tracks are gorgeous, and these quick races are perfect for drivers on the go. Our favorite features? Maybe the ability to rewind time and undo brief mishaps—or the deep customization options that let you trick out your garage along with your rides. 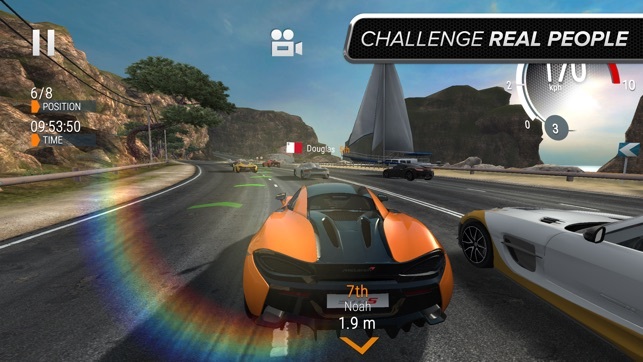 Interesting racing game compared to other ones, but a few quirks. 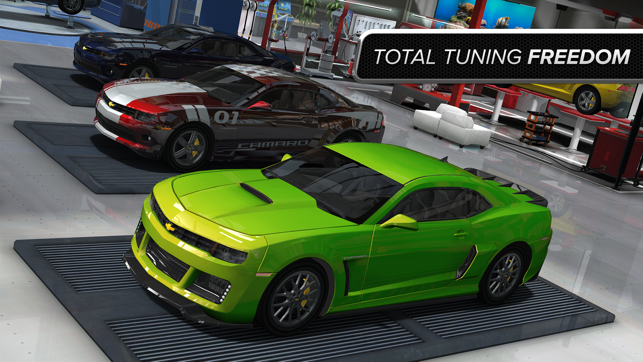 Feels a little bit more friendlier compared to other racing games on the app store. I wish that they can increase the gold bar payouts since certain things in the game require a significant amount of gold, unless you pay some real paper. 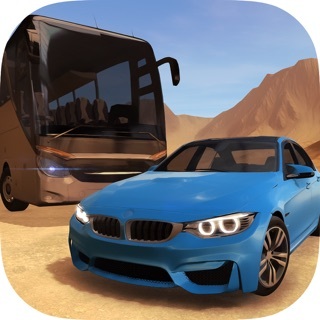 However that ain’t really a top issue for me, the main issue is that you can’t change the placement of the brake and steering buttons, especially on the iPad, since you have to move your fingers closer to the middle of the screen, or you’ll be accidentally pressing the directional steering rather than the brake. I don’t really find fond of motion steering since I’m prone to easy lose control. Last issue I find very inconvenient is when you go idle the game soft reboots. It would be better if the game would only check for an active connection rather than soft rebooting itself everytime I go idle. It would be Other these issues, I love this game. Ps. Please give us option to skip tutorial when starting a new game. Ps. Why ain't I gettinh my rewinds when I complete certain missions? I race with confidence thinking I could use my 6 rewinds that I was rewared, twice!!! Just to my surprise I find out when racing that I never got them. This has happened to me twice. Now i'm even skeptical to purchase some with gold if this is happening. When I first played this game I was obsessed. Everything was spot on from garage management to car response was spot on. 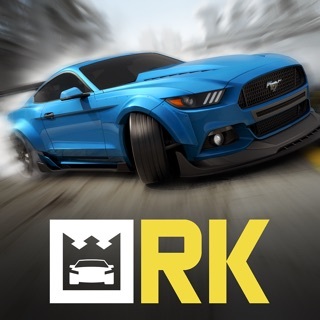 To satisfy my racing itch while my cars were in the shop getting worked on I downloaded Real Racing 3 and I got hooked into THAT game for a few months. One night I decided to see go back to gear club and see what was shaking and things were indeed shaking. Things like my iPad as I twisted it right to left like a mad man just to get my cars to listen to be. I was so used to the precision steering response from RR 3. Was it like this before? If it was, how did I manage? It couldn’t of been like this! I had to turn my iPad a complete 90 degrease in either direction just to have the car suddenly wake up, realize it missed it cue and veer to the right or left like the tiny driver inside the car had been knocking em back all night . I tried the direction buttons and it wasn’t the same. I deleted it.